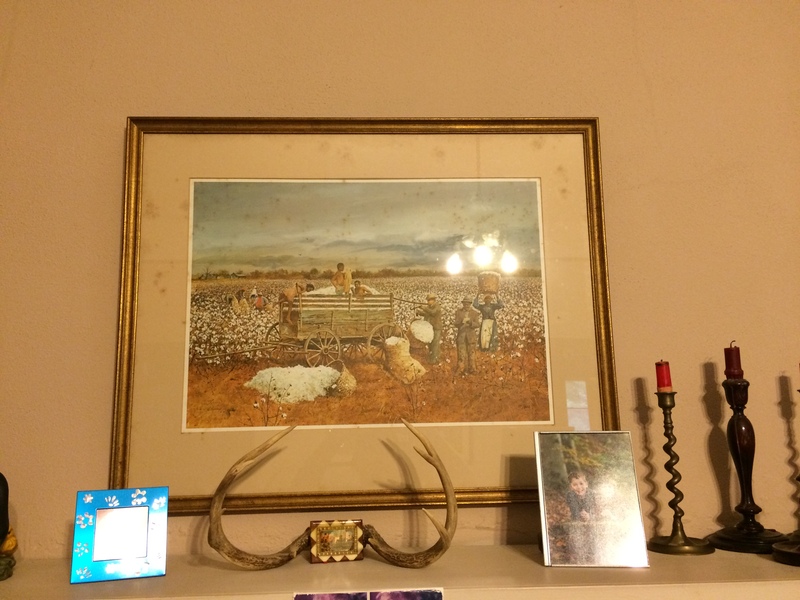 “When Cotton Was King” is the title to a painting by Jack Deloney. This painting hangs with pride in the Carlton home. This should also be the title to my father’s paternal lineage. Having southern ancestors I have learned about the historical times in which they lived. But to truly understand a family you have to understand the occupations and the stories of them as individuals as well. My family not only farmed they ran successful mercantile businesses and cotton gins. My Cousin Sara encouraged me to look at the price of cotton in a historical sense to gain an understanding of the life and times of our ancestors. The image below is a time from the website Tradingeconomics.com. I just wanted to focus on the period 1912-1940. You can tell by this graph that cotton was about $35.00/pound in 1919 and at $5.66 at its historical low in 1931. Think about all the money it takes to farm a crop and you are getting less than six dollars a pound! What does mean? Well, there are a few things we need to understand about this time period. Share cropping became the business model for many large land owners after the Civil War throughout the south. Share cropping was essentially the system in which “black families would rent small plots of land, or shares, to work themselves; in return, they would give a portion of their crop to the landowner at the end of the year (“Sharecropping”, 2010). While this system was not what the recently freed slaves would have wanted, it was the way things were. Many of the newly freedman expected more in return from the Federal government, but it did not happen. Though the system (sharecropping) developed from immediate postwar contingencies, it defined the agricultural system in rural Georgia for close to 100 years. By 1880, 32 percent of the state’s farms were operated by sharecroppers; this figure would increase in the fifty years following. By 1910 sharecroppers operated 37 percent of the state’s 291,027 farms (Giesen, 2007). I have found some property Tax Records for my ancestors. George Wiley Whitehead and Columbus Augustus Stevens two of my great-grandfathers and they both owned quite a bit of land. I have been able to locate some of the older land records as they have been made available on-line. The records that they kept for taxes were pretty basic. Number of polls for a poll tax, how many workers were employed (Hands); acres owned; value of acres; value of household furniture, livestock, and agriculture “crops” value. These records are very interesting but hard to determine the time period. Roughly, George Wiley had between 500-1500 acres during the 1870’s. He also reported between 9-20 “hands” that worked his property. These “hands” would be what we call sharecroppers. Cousin Charlie told us during our most recent visit that the sharecroppers in our family were provided all the tools and live stock and they would work the land. 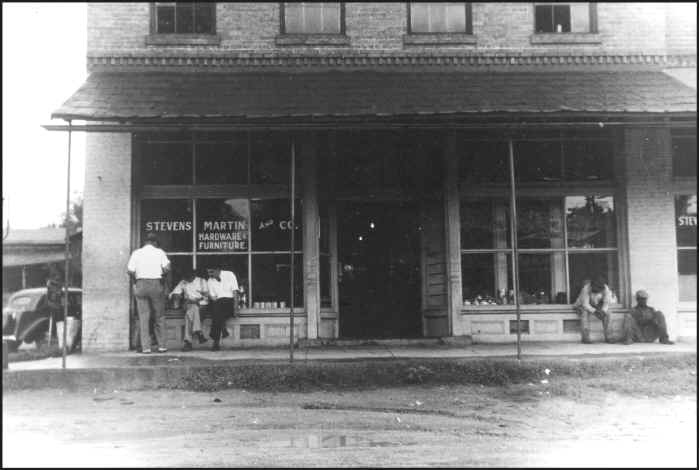 The families would go to the Stevens & Martin store and make necessary purchases on credit until the crops came in. Miss Kitty recollected that the Stevens’ family had 2 white families that were sharecroppers. Through the course of my blogs, I have “met” online a person who has a familial connection to mine. I will call her Ms. Sheila. She wrote on blog many years ago that her family was owned by my family. This statement gave me pause. I know slavery is part of our historical past. Many times as I explore backwards, I find myself bewildered by our country’s past mistakes. But then I realize country’s make mistakes like people do, so I can only hope that we learn from our past mistakes. So, if you have these blemishes in your family, it is better to acknowledge it straight on and focus on how your family dealt with them. In my case, Ms. Sheila stated that our family did not employ overseers. I didn’t quite know what to make of this at first. I have come to realize that since our family lived on or near the property they were farming, they did not have to employ others to be the supervisors. Ms. Sheila and I have exchanged a few emails and she later told me that some of her family then became sharecroppers. I plan to talk to them so I can get more information. My sister, cousin and I recently visited one of the old mercantile buildings that my family operated for many, many years. We visited the building that once housed the Stevens, Martin and Company Store in Carlton, Madison County. 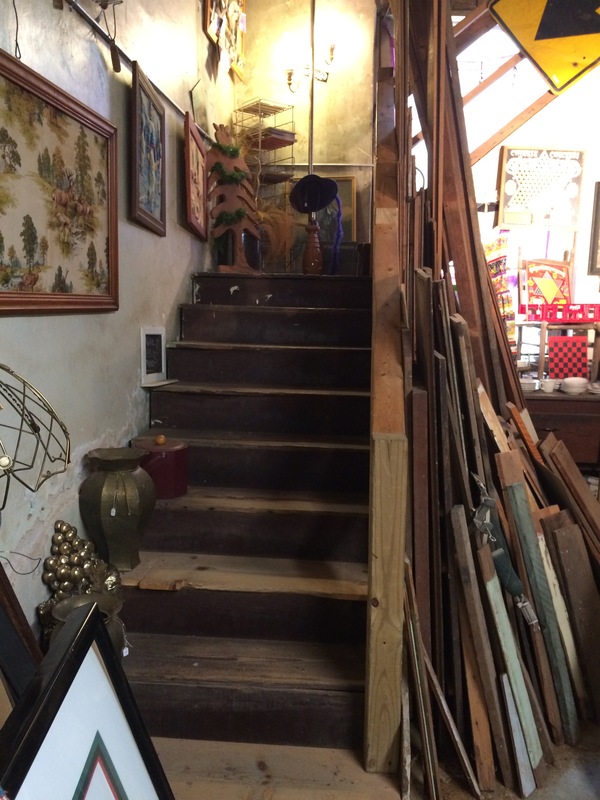 It was hard to see the store through all of the junk that was in there now. 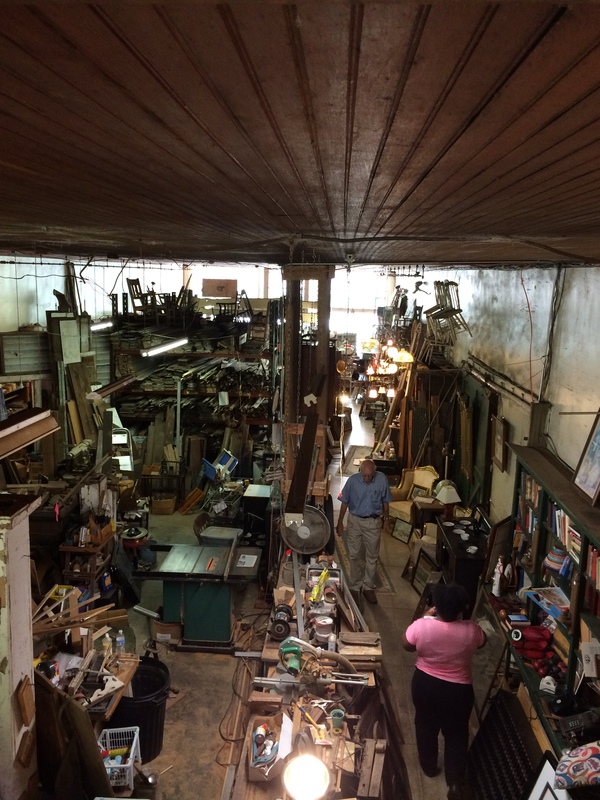 It is now an antique/junk store. The original building in Carlton (above) burned down (date unknown). The firm purchased the brick building below and used this until the company dissolved. This is the building we visited. The two buildings were inter-connected by a large door. The second building was previously a bank as there was a safe built within. Cousin Sara stated that in Carlton’s prime there were 3 banks in town. Cousin Charlie stated there was even a car dealership. It is hard to imagine a sleepy little town like Carlton once was ever a bustling place. 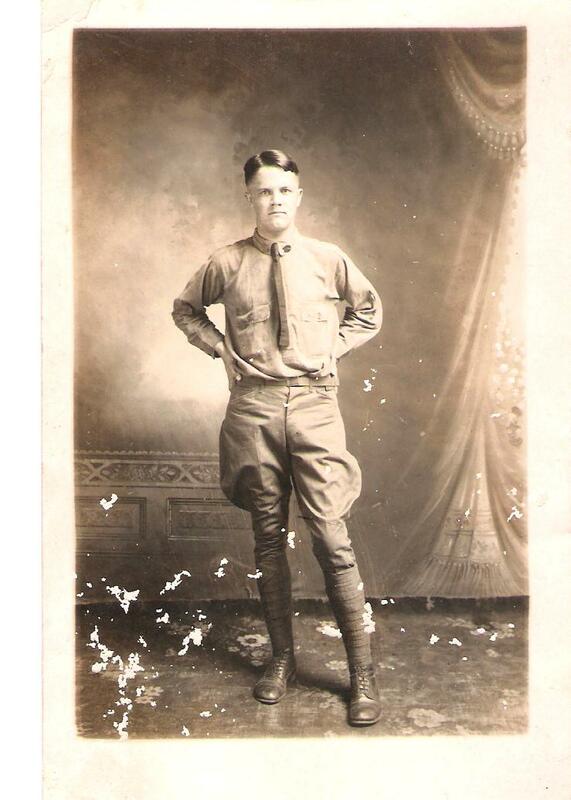 Walter Joe decided to join the family business, sometime after WWI, and he became an integral part of its operation. He took over the book-keeping responsibilities. 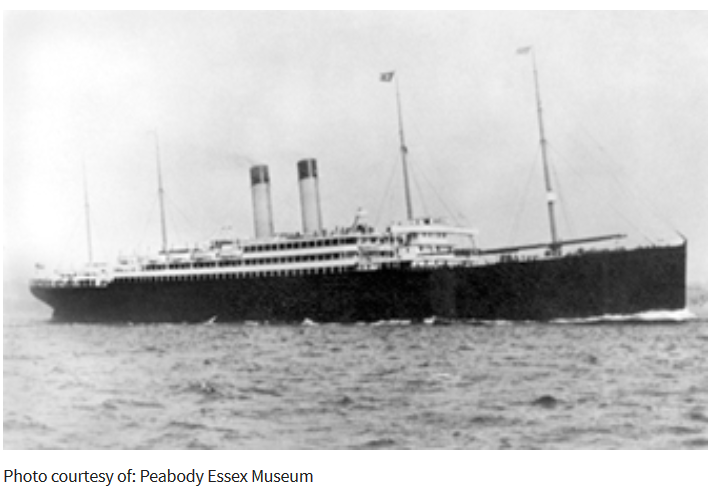 According to Cousin Sara, the family used the company like a bank. They would shop or spend money in Athens and elsewhere, but the bills would show up at the store for Joe to pay. Ultimately, Joe shut down the corporation part and paid off the shareholders. 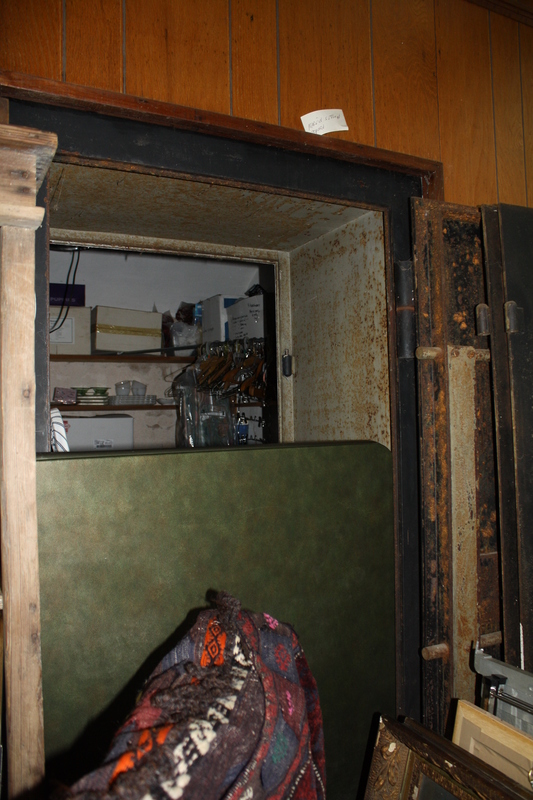 Cousin Jim recalls there were a lot of cool things for an 8 year-old to mess with, but he was scared of getting locked in the vault! Cousin Sara recalls that there was a pot belly stove in the store and her “Joe Daddy and Uncle Pope” would gather around it and tell stories. Here is a rough timeline of the business as best I can determine. 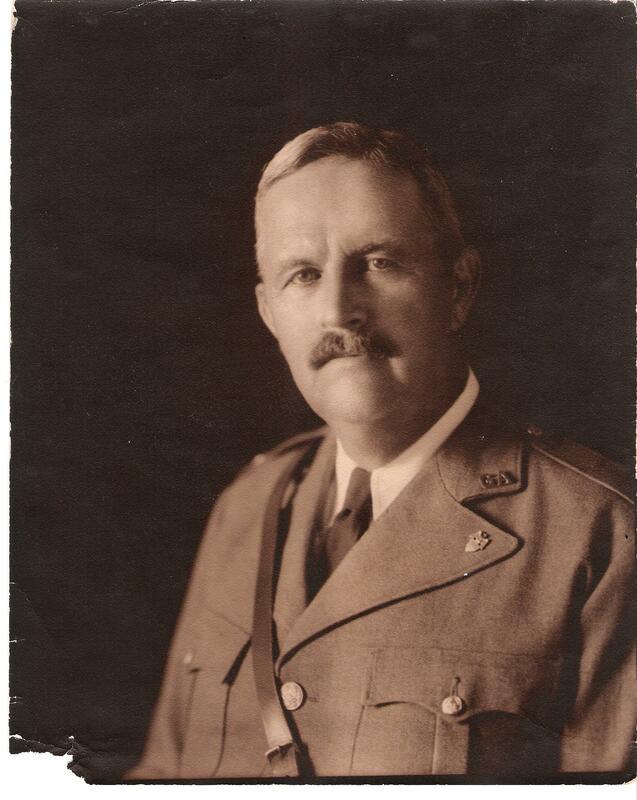 I owe a huge debt to my late 1st cousin 2x removed, Claude Gibson Stevens whose book The Stevens Family John Stevens Line is an invaluable resource. 1885- Stevens and Company established. 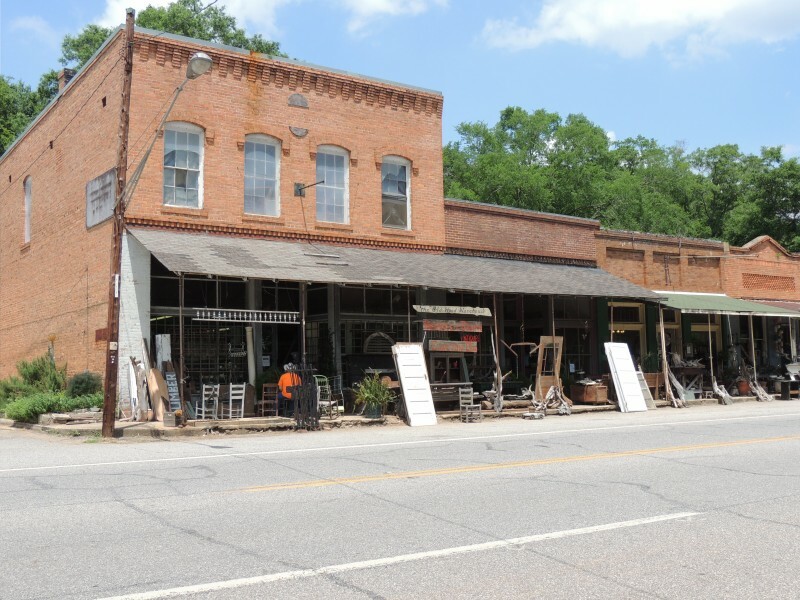 “Gus” Stevens and his brother J.R Stevens along with first cousin Robert Huff started the general store, cotton gin and grist mill in the Village of Sandy Cross. 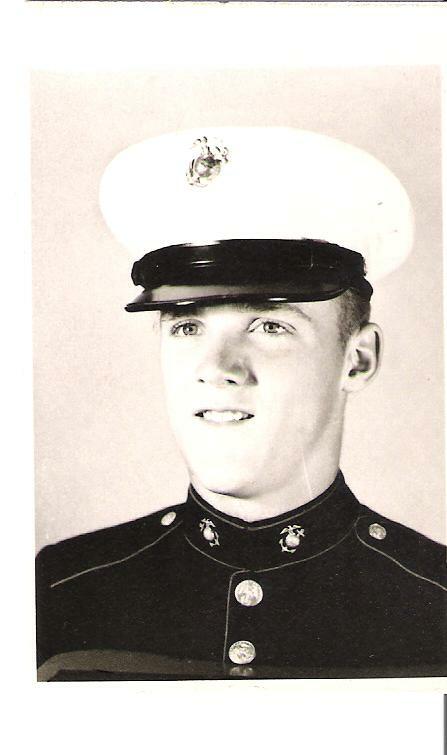 John C.G. 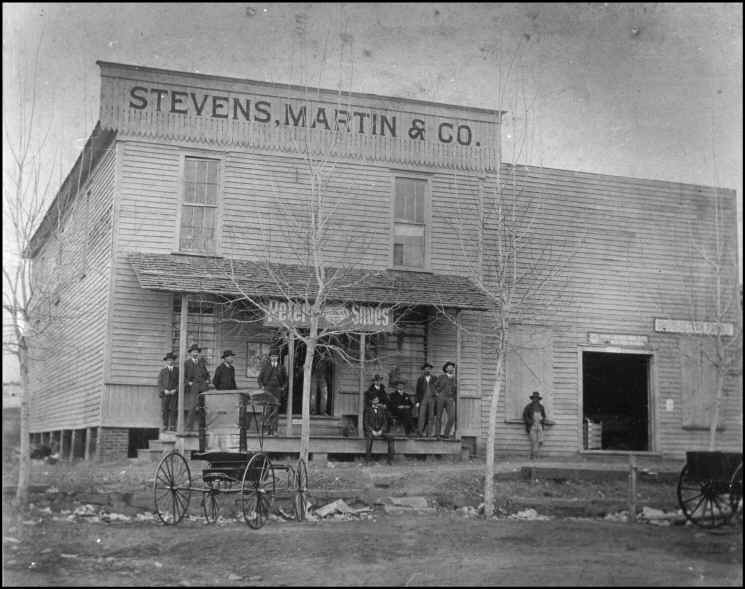 Stevens already had a store, but took on partners and expanded. (p. 59). 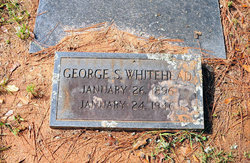 1917- Walter Joe “Joe Daddy” Whitehead joined the firm and remained until its closure. If you have any additional memories, please feel free to share them here.